Specialist Metal Polishing Cloth, ideal for removing fine scratches. These Specialist Cloths are designed to be used with our Twin Polishers, so that they wrap around the handle and motor, or can be used by hand. They measure 1m x 0.8m so can be cut down if using by hand. The specialist brushed material is perfect for removing fine scratches in any metal work. 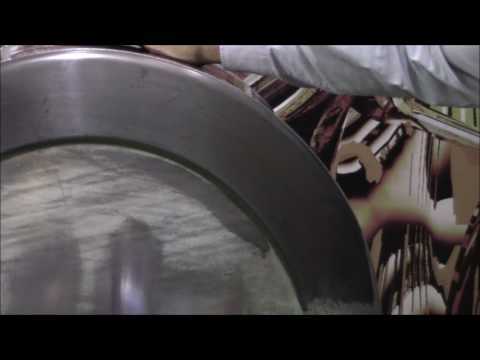 Please see our video for removing scratches in metal to see these cloths in use.